BACK ON THE MARKET DEAL FELL THROUGH ON BUYERS SIDE! 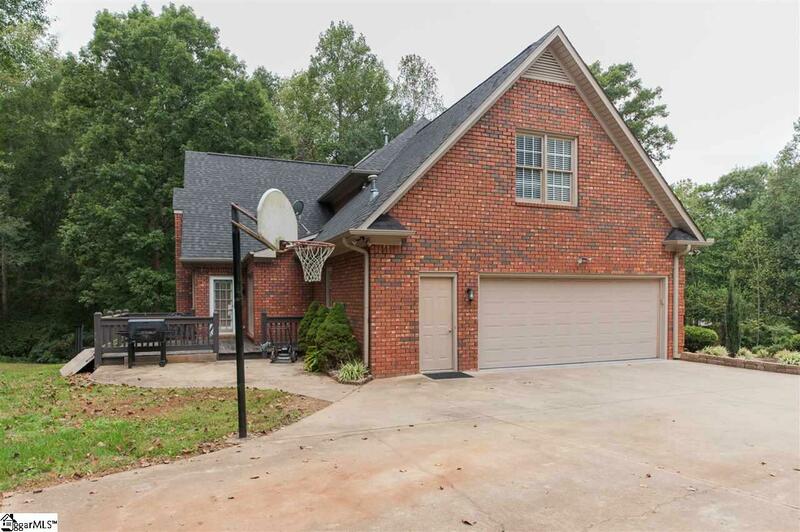 This beautifully maintained FULL Brick home in a GREAT Location features a Open floor plan with a large spacious great room with a gas fireplace and separate dinging room. There is also a flex space used as an office. Granite counter tops in the kitchen with a gas stove with a large peninsula where you can entertain guests and have family gatherings. Master Bedroom has the trey ceilings with lots of natural light. Master Bathroom offer doubles sinks, walk in closet and separate tub and shower. 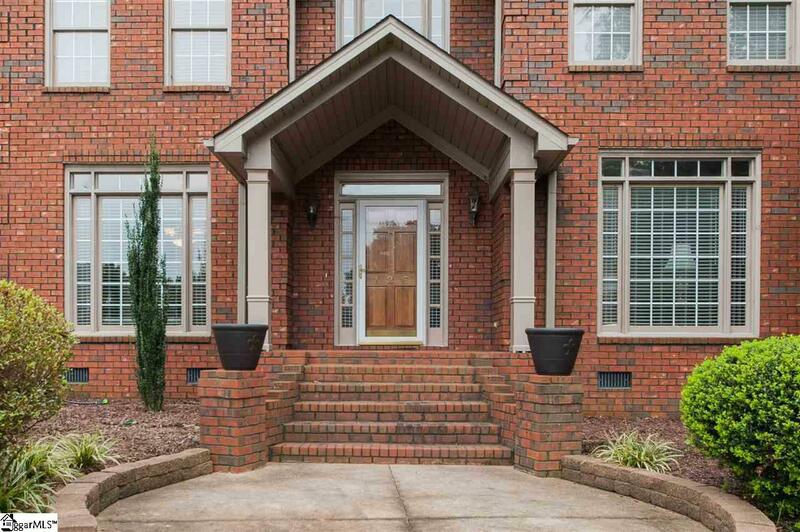 Hardwoods throughout the Main Floor with two staircases that lead to the second floor with 3 additional bedrooms and a VERY large Bonus Room. Home sits on a 1.05-acre lot which has lots of privacy and a good view of the lake across the street from it. Plantation shutters, hardwoods are throughout the home not just on the lower level. Also granite in bathrooms and laundry room too. HOA fees include twin Lakes amenities such as the tennis court, lake, beach area, clubhouse, and playground. 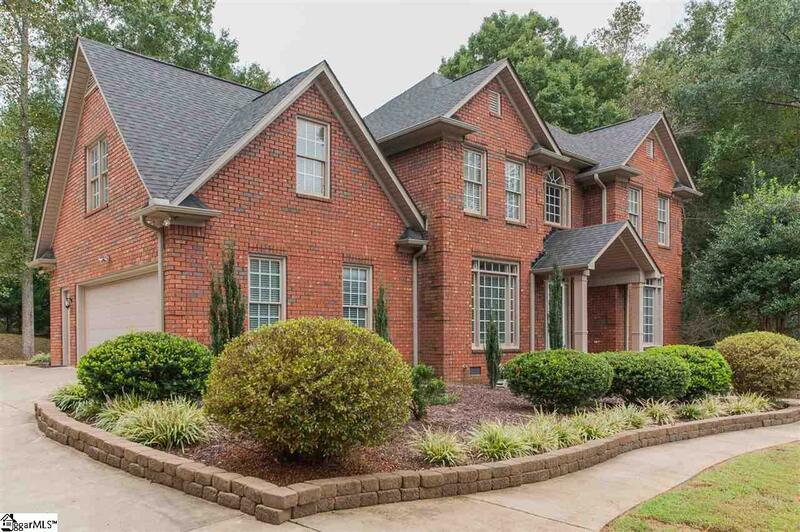 Home is conveniently located between Greenville & Spartanburg, just minutes to shopping, dining, GSP International Airport and hospitals. MUST SEE!!!! 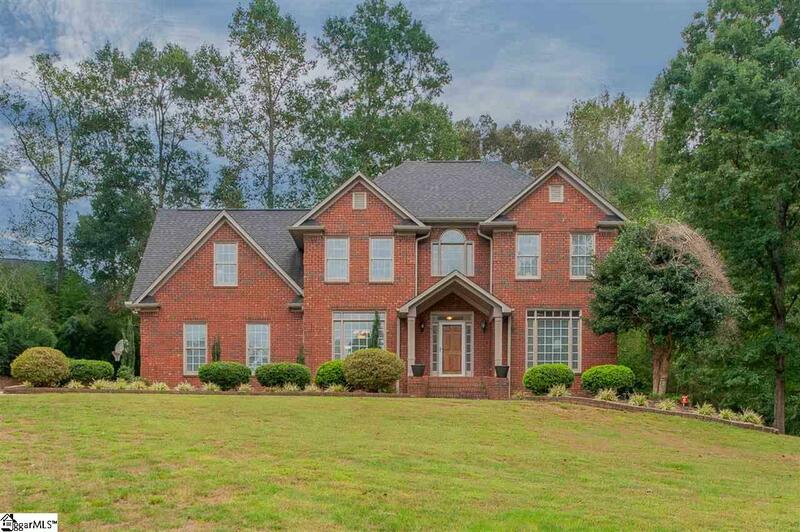 Listing provided courtesy of Debra Bruton of Keller Williams Grv Upst.